The Parent Teacher Club is a non-profit organization of parents, guardians, teachers, students, and staff at our school site. 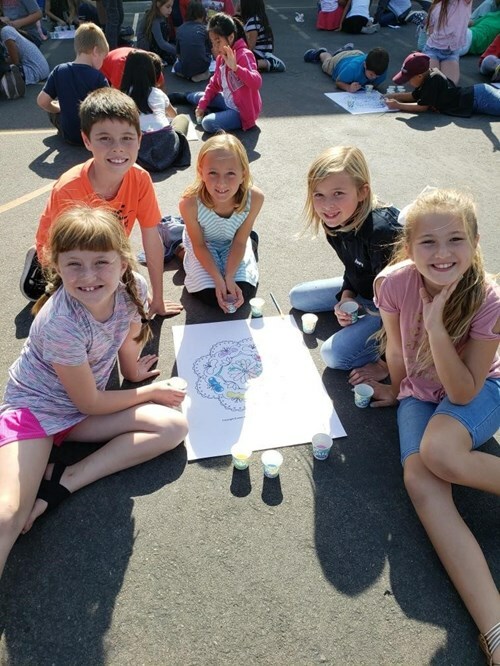 Our mission is to plan community events to raise money to support the programs and educational experience that sets our school apart from the rest. Membership is a great way to ensure future quality academic and co-curricular programs. Your membership requires no commitment of time or meeting attendance. We encourage you to take an active role in the education of our rising generation by joining the PTC! Please click the link below to sign up for Snack Shack! 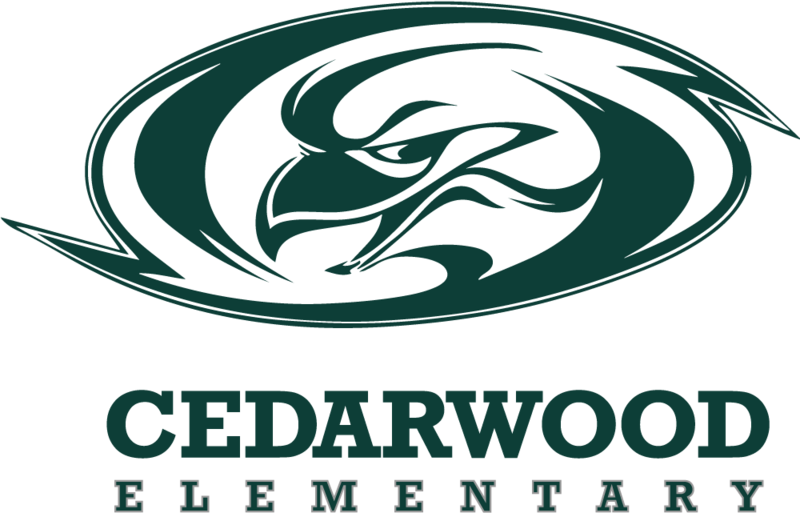 Welcome to another great year at Freedom Elementary School! Your volunteer coordinator for Box Tops for Education program this year is Lora Krier. This year, our goal is to raise $2000 for our school. Box Tops offers three easy ways to earn cash for our school through everyday activities such as buying groceries, shopping online and purchasing books. Shop — Shop at your favorite online stores through the Box Tops Marketplace. Up to 8% of each qualifying purchase is automatically donated to our school. There is no additional cost to your purchase and many exclusive deals and discounts can be found! Buy books — Purchase books online at Barnes & Noble through the Box Tops Reading Room. Our school will receive 6% of your new book purchases and 3% of all other online purchases. One of the easiest ways you can help is to sign up to support our school at www.boxtops4education.com. You will learn about new and easy ways to help our school earn the extra cash it needs. Please turn in your box tops!!!! Thanks for all of your support! Freedom will hold four parent IDAC meetings this year to continue to build cultural competency on our site. Administration will solicit ideas and feedback from our parent community at all meeting on ways in which we can improve the cultural environment and acceptance for all students on our campus. MAC & Kids is a quarterly event hosted by Freedom teachers, parents and/or community members where we celebrate and honor all the diverse cultures represented at our school. At each quarterly MAC & Kids event a different culture or country is highlighted to create awareness and respect of various cultures. All Freedom parents and their children from grades Kindergarten through 6th grade are encouraged to attend the quarterly MAC & Kids events. Freedom’s Mac & Kids motto is- One World: Many Friends. The #1 goal of Freedom’s Human Relations Council (HRC) is to be a positive influence on our campus; creating an environment of acceptance and respect for all students. This student led group will brainstorm and develop ways to continuously promote a positive atmosphere of dignity, respect, and acceptance for all members of the Freedom community. The Human Relations Council will continuously model the 6 pillars of character through our daily conduct and strive to encourage fellow Trailblazers through random acts of kindness. In addition, the Human Relations Council will be a part of at least one service project each year in order to do our part in supporting our greater community. All student events will focus on developing a culture of dignity and respect for all students on campus. Freedom teachers will be focusing on: team building, respect, building community in their classrooms, acceptance of all, awareness of other’s feelings and kindness. The purpose of Freedom’s S.A.R.T. committee meetings is to study and evaluate the various components that comprise our total school and to offer input for ways of improving those components. Provide representatives for the Clovis East Area S.A.R.T. committees, as well as representation for the District S.A.R.T. committees.